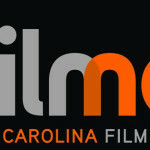 News, images, trailers, for the CBS TV series Under The Dome, filmed in Wilmington, North Carolina, from Stephen King and Steven Spielberg! 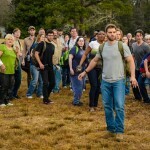 ‘Under The Dome’ Season 3 First Look is Here! 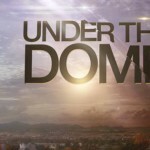 ‘Under The Dome’ Will Return To North Carolina For Season 3!